If you have a little (or big) dog on you own you know that travelling is always a torture.. as you have to organize a whole dog-sitting plan before your holiday. It’s always a big question who will take care of your pet and if that person is going to take good care of your beloved friend. Fortunately nowadays it is not that complicated to travel with your dog anymore as you would think instinctively. There are more and more hosts like us – who are happy to welcome you AND your dog at their apartments. 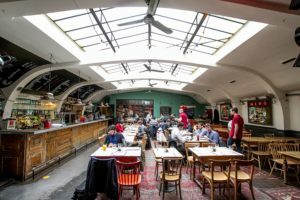 Also the number of the restaurant, bars, brunch places you can visit with your pet is increasing constantly so we thought the time has come to make you list for you of our favourites of this kind of places in Budapest. 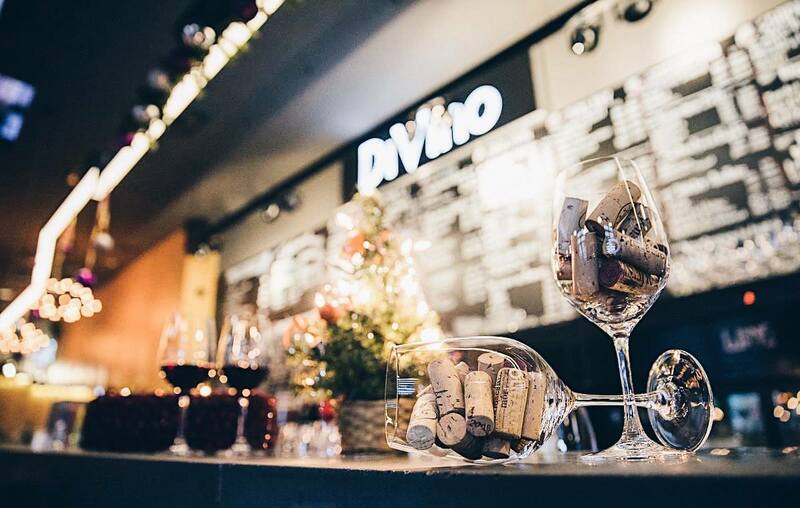 DiVino is one of the most popular wine bars in the city with several central locations. They have a wide selection of fantastic wines, cool interior and a really nice staff. So you might ask yourself how could it be even better, but you already know the answer. Having a glass of fine wine with your friends can only be better if your dog is with you also and that’s why we love DiVino. The bar is always happy to welcome your paw-ded buddy and serve him/her with a nice bowl of fresh water and coddling. The really friendly looking Stika also have a central location, it is in the popular Dob utca close to the Klauzál tér. 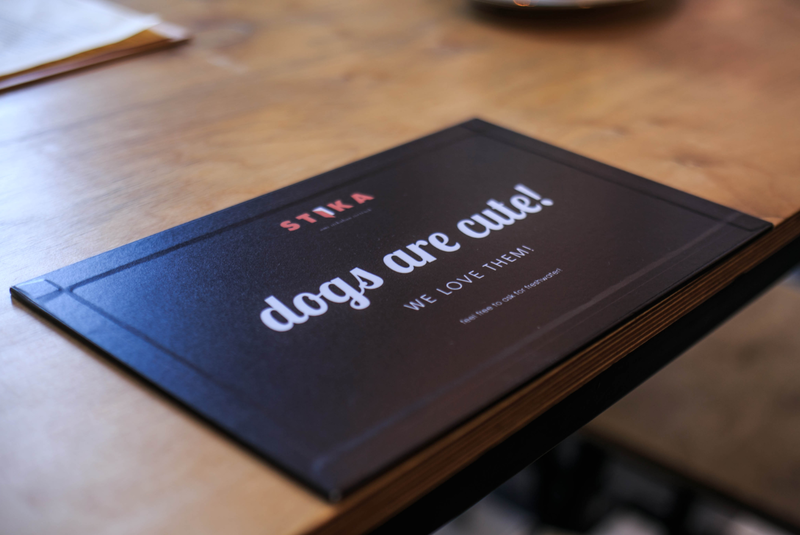 Stika defines itself as a “gastropub”, where you can order breakfast (and other goodies) all day next to your coffee and as the evening is coming, the place slowly and imperceptibly turns into a lovely pub. But more importantly they are really pet friendly, if you are arriving with your dog, there will be always some water prepared and thanks to the high tables your dog can have a rest really comfortably with a lot of space for him- or herself. 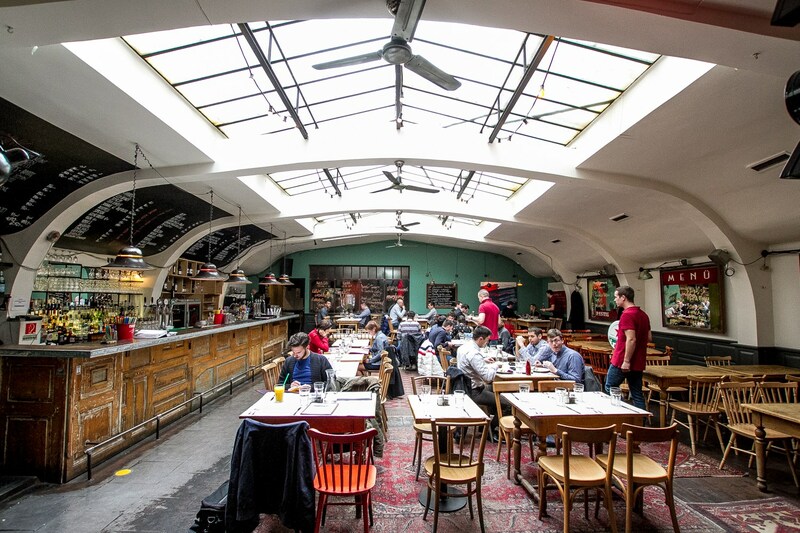 Most Bistro is located in the Zichy Jenő utca, close to the bustle of the downtown with a wide range of foods and drinks to order with budget friendly prices. Dogs are welcomed here as friends, and it is really pleasant to spend you lunch or dinner with your dog here thanks to the really – really spacious spaces which make the stay comfortable for you dog as well. Thankfully we don’t have to wait much more for the good weather anymore, when they open their huge terrace in the backyard which makes your dog’s stay even more awesome. We hope with our list we managed to recommend you some really nice place where both you and your best friend can spend a really pleasant time! Budapest is an amazing city packed with exciting sights and historical buildings. Do you need inspiration on what to do during your stay? Let us help you discover your new adventure! Enjoy our partner’s discounts below.